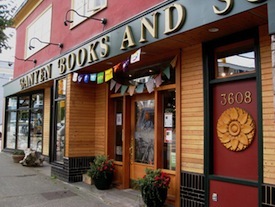 Open since December of 1970, Banyen Books and Sound is now "earthnested" at the corner of 4th & Dunbar in Vancouver, British Columbia. 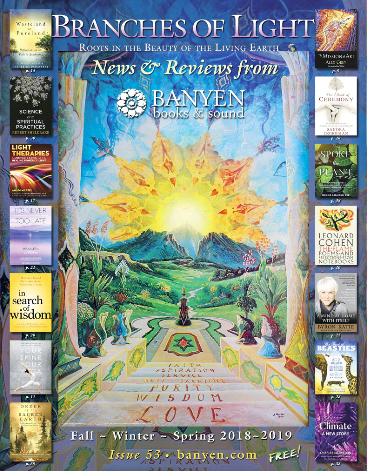 We are Canada's most comprehensive metaphysical bookstore, offering a broad spectrum of resources from humanity's spiritual, healing, and earth wisdom traditions. Banyen is an oasis, a crossroads, a meeting place... for East and West, the "old ways" and current discoveries and syntheses. Our beat is the "Perennial Philosophy" as well as our evolving learning edges and best practices in a wide variety of fields, from acupuncture to Zen, from childbirth and business to the Hermetic Mysteries, from the compost pile to the celestial spheres. We're "in the philosophy business," on "a street in the philosophy district" (as an old cartoon wagged). We welcome and celebrate the love of wisdom, be it in art, science, lifecraft, healing, visioning, religion, psychology, eco-design, gardening... Our service is to offer life-giving nourishment for the body (resilient, vital), the mind (trained, open), and the soul (resonant, connected, in-formed). Think of us as your open source bookstore for the "University of Life". On this site--there are thousands of curated Banyen reviews--you can browse to help you research, reflect, and purchase securely online. See Our New Reviews page for the latest! Browse by Subject by hovering your mouse over the Subject List in the left-hand sidebar. Search for keywords in the Search box on the left, then Filter the results by the options at the top (Product Type, etc.) or the options in the right-hand sidebar (Subject, Author, etc.). Search our inventory for what you want from our *books, audios, videos, music, calendars, tarot & oracle decks*--and selected items from our extensive array of *candles, chimes & gongs, crystals & prisms, incense, herbs & oils, and meditation & yoga supplies*. Order online if you wish; or give us a call for up-to-the-minute real-person service. We also host or sponsor many events each year: author readings, live music or storytelling, live teachings by respected teachers in a variety of disciplines, etc. See the Events page for the current schedule. As well as new books (about 20,000 titles), we also offer music CDs, spoken word CDs, DVDs, multimedia learning sets, Tarot & oracles, and calendars, which are all listed on this site, as well as selected products from the gift side of the store, like crystals, meditation cushions, yoga supplies, incense, essential oils, etc. 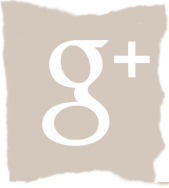 If you don't see what you're looking for on the website, please feel free to give us a call and our staff will be able to let you know if we do indeed have you're looking for on our shelves. And if not, whether or not it can be special ordered for you. We are happy to ship you anything you wish to buy. "Honey in the heart... thirteen thankyous !" 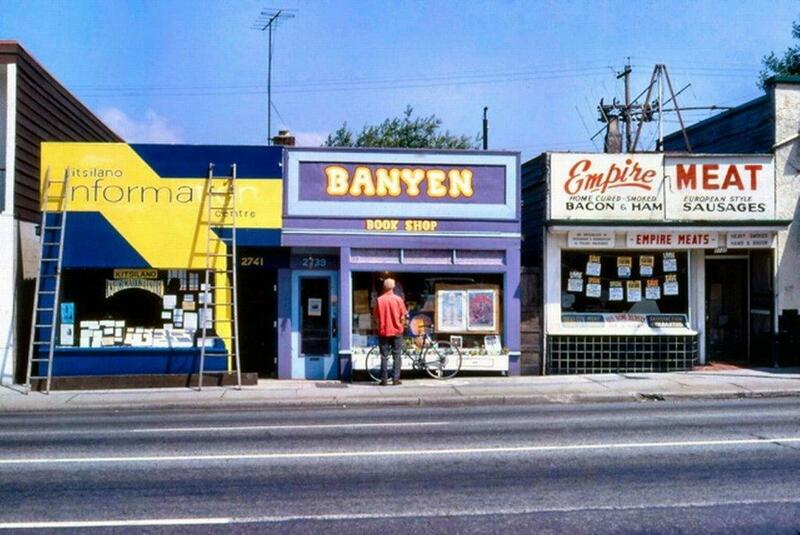 Where it all began... Our first store, at 2739 West 4th Ave., across from where the Naam Restaurant is now -- summer 1972.